I bought this as a gift and I haven't given it yet. But I love the detail and they looked very cute on my flower pot. I almost want to keep them. Very dissapoint, usually get good products from Walter Drake. 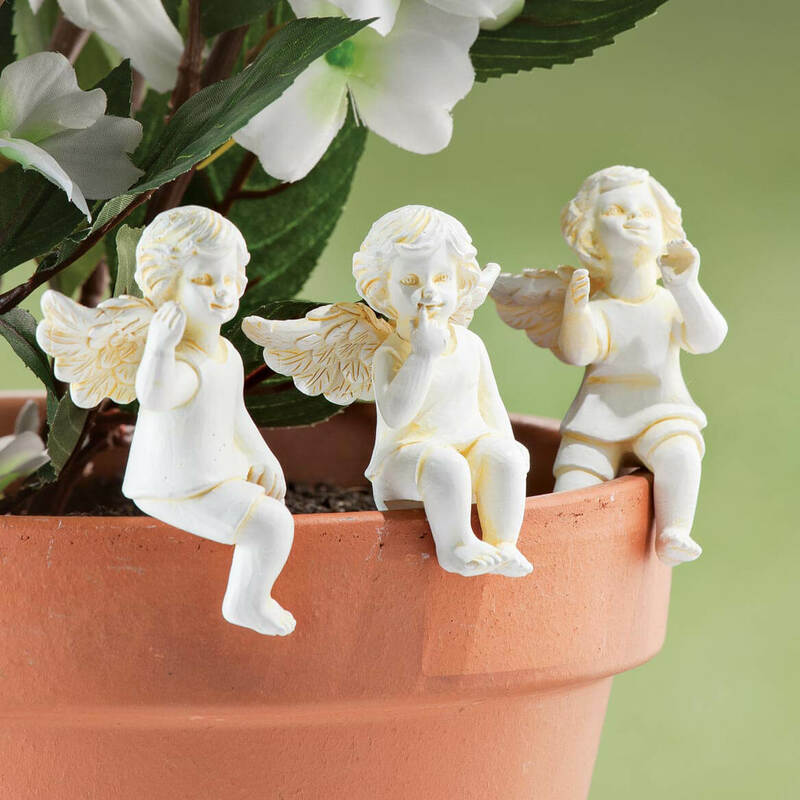 These angels were very light and cheap looking wouldn't set on my flower pot, Will do something with them. Not worth the trouble or money to send back. These look terrible. I can't even give them as a gift now that I see them. I can't call them "old looking" because they look worse than that! Don't buy. Waste of your money. I have always wanted some of these. Good price! I picked these items to represent my 3 children. To decorate my flower barrels. 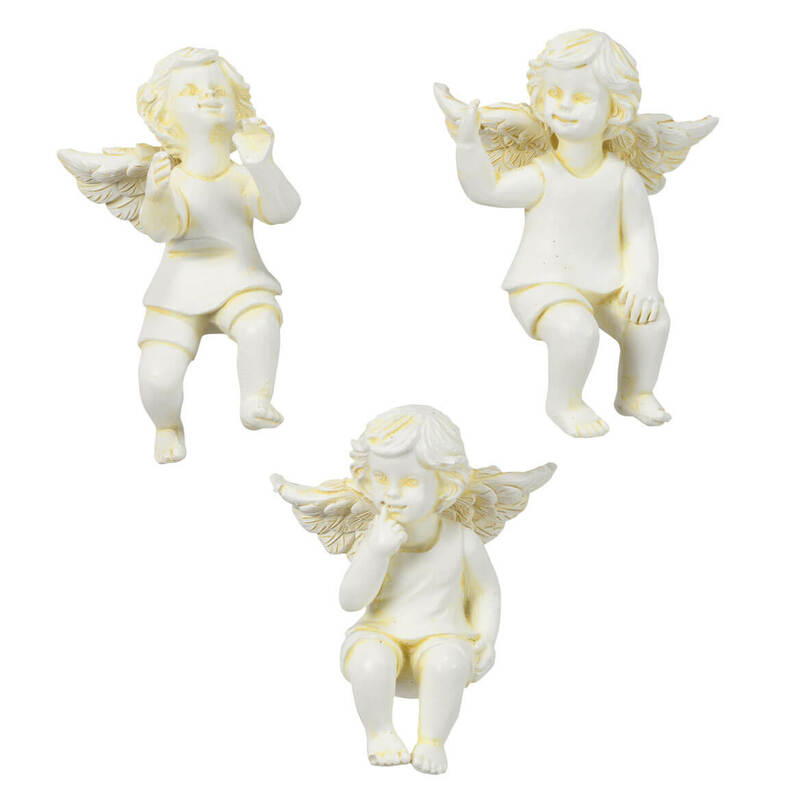 I like Cherubs, that's all !